Home/Events, News, Uncategorized/Major Announcements for Beaver County! 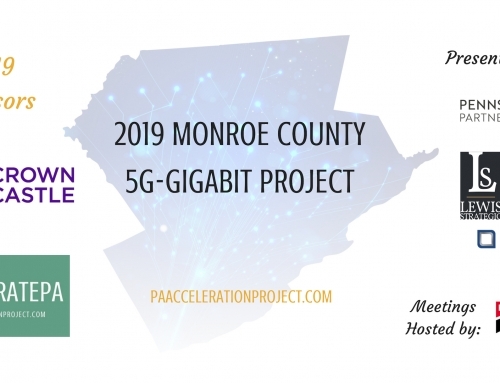 The Pennsylvania Acceleration Project cordially invites you to one of three FREE community meetings to share updates on the extraordinary GoNetspeed Gigabit projects starting in October 2017 in Beaver County. Every resident and business owner is very welcome to attend. To RSVP or for more information on these meetings and GoNetspeed, call or email Rebecca Kann, 717.975.7430 or Rebecca@LewisStrategic.com. You may also RSVP on EventBrite. 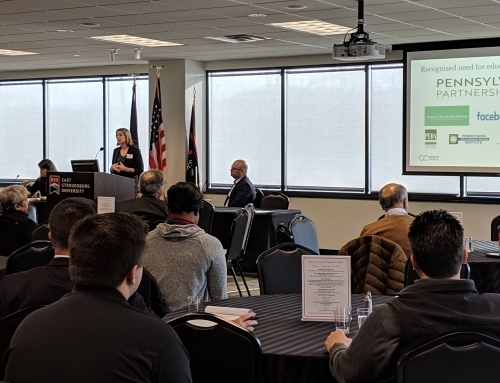 The Pennsylvania Acceleration Project (www.PAaccelerationProject.com) is very pleased to announce GoNetspeed has selected Ambridge, Beaver Falls, Conway, Economy and Monaca to be their launch towns for their Gigabit Broadband Internet roll-out with the best broadband prices in America. $50/month for 100 Mbps, synchronous download/upload It’s a tremendous opportunity!!! For 1000 Mbps, the $90/month price is globally competitive pricing. For you to register your interest, and your community to maximize this opportunity, can you take 30-seconds and register for free, at www.GoNetspeed.com. No obligation! Share with Friends! In addition to the initial roll-out municipalities, the best way for you and your communities to get GoNetspeed into your community is to get as many residents and businesses as possible to Register at www.GoNetspeed.com. With your registration, GoNetspeed will review your location and quickly send you additional information to sign-up. Then, if you want to GoNetspeed, you can easily sign-up and schedule your service installation. Yes, it’s that easy! With GoNetspeed you don’t have to miss Steeler, Penguin or Pirate games, your favorite movies or TV shows. You can watch Netflix, Amazon Video, AppleTV and Hulu. Yes, we can show you how you can watch your favorite sports teams, movies and TV shows on www.GoNetspeed.com. To register or get additional information visit: www.GoNetspeed.com. Sign up for Beaver County Gigabit Updates. Follow GoNetspeed on Facebook @GoNetspeedInternet and LinkedIn @netspeed-internet.